HACKERS CAN UNLEASH NEW ANDROIDS TOO - BEWARE! Android : google’s mobile operating system platform has been found to be dangerously prone to unauthenticated access. 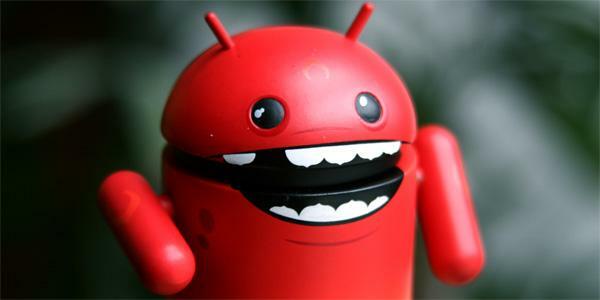 A number of security flaws have been detected in the android system pastly. The Multitasking feature of android phones is the vector where all the problems reside. The Stagefright Vulnerability (affecting 950 million android devices),The Critical Media Server Vulnerability (affecting 55% of android devices) and The Critical Flaw (affecting all the versions of android devices) are some basic security flaws that may put your device to unwanted risk. The security fallacy, according to the researchers ,allows the hacker to keep a watch on the Android smartphone owners, extort login credentials, install malware etc. Recent researches reveal that the fault can trap the victim in such a way that the user will unknowingly hand over the login details into a misrepresented user interface administered by the hacker on initiating any app. ASHLEY MADISON AGAIN SMASHED : BCRYPT PASSWORDS UNZIPPED! GITHUB ATTACKED AGAIN - DDoS VICTIM AGAIN! ISIS MEMBER EXPECTED TO BE KILLED IN DRONE STRIKE!